Ozsigns is a Campbelltown NSW based business specialising in signs, stickers, computer cut lettering, custom vinyl graphics and CNC signage. Stickers, graphics, signs, logos. Sign Design, Manufacture and Installation for all types of corporate exhibition, vehicle, illuminated signs, screenprinting, digital printing and adhesive vinyl coating, safety signs, workplace safety signs, custom sticker, Oz Signs, Banners, Shopfronts, Light boxes, Vehicle Signage, custom stickers. Does your sign need to be updated? Is it time to have your vehicle sign written? If you answered YES to any of these questions, why not contact OzSigns and let us assist you throughout the design process. 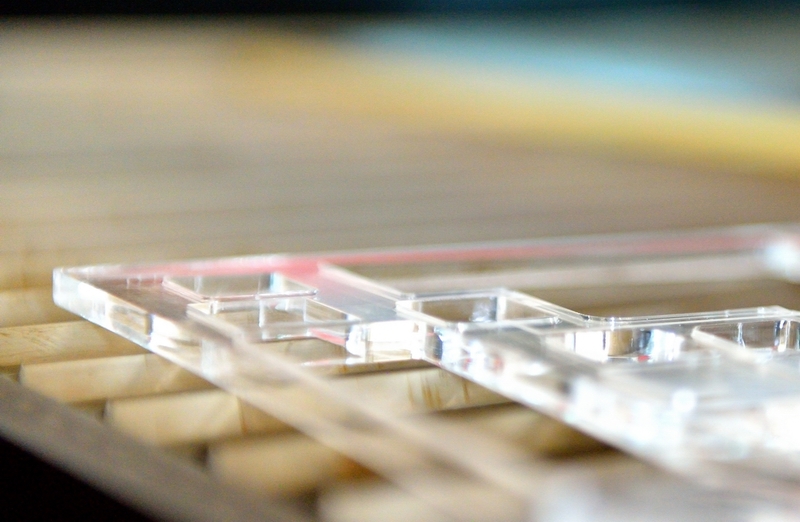 • CNC Router/Laser cutting & engraving services. 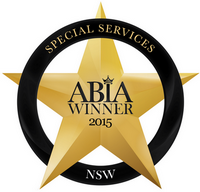 We are proud to announce we are now an ABIA award winning business in the wedding industry. Click here for ABIA Press Release 2015 OzSigns - Personalised MDF Creations has also achieved nominations with an ABIA rating meeting Accreditation standards.